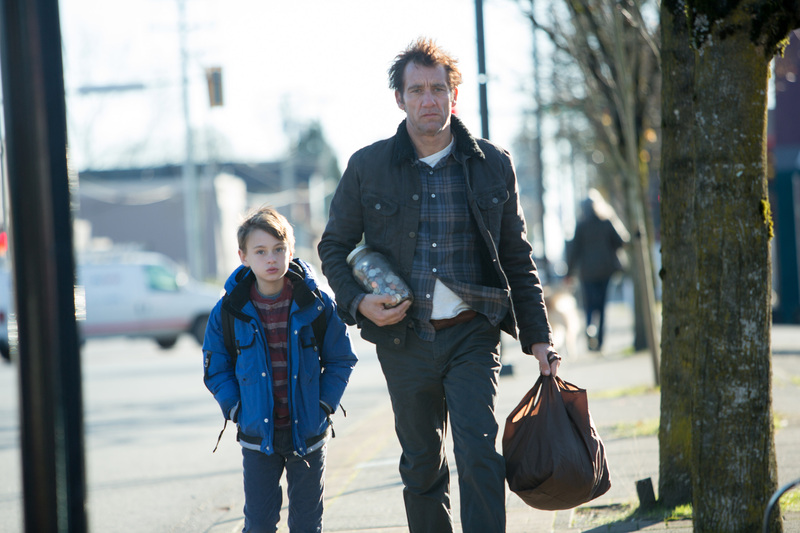 (l-r) Jaeden Lieberher and Clive Owen star in THE CONFIRMATION. 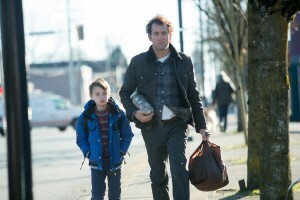 ©Lionsgate Entertainment. 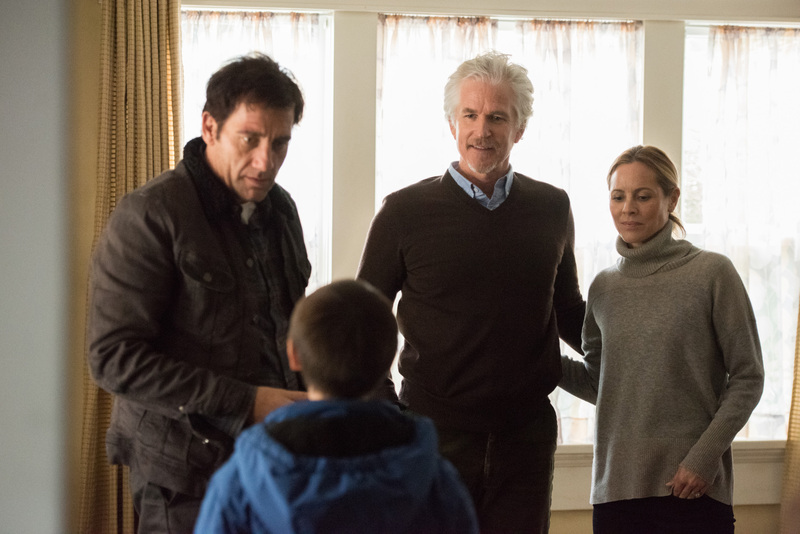 (l-r) Maria Bello and Clive Owen star in THE CONFIRMATION. ©LIonsgate Entertainment. 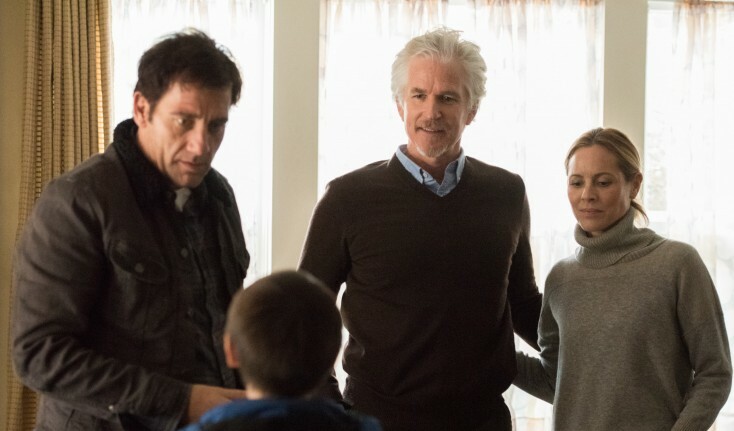 (l-r) Clive Owen, Matthew Modine and Maria Bello in THE CONFIRMATION. 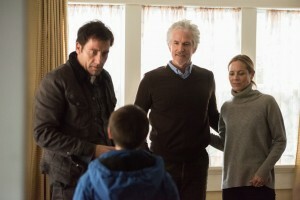 ©Lionsgate Entertainment.